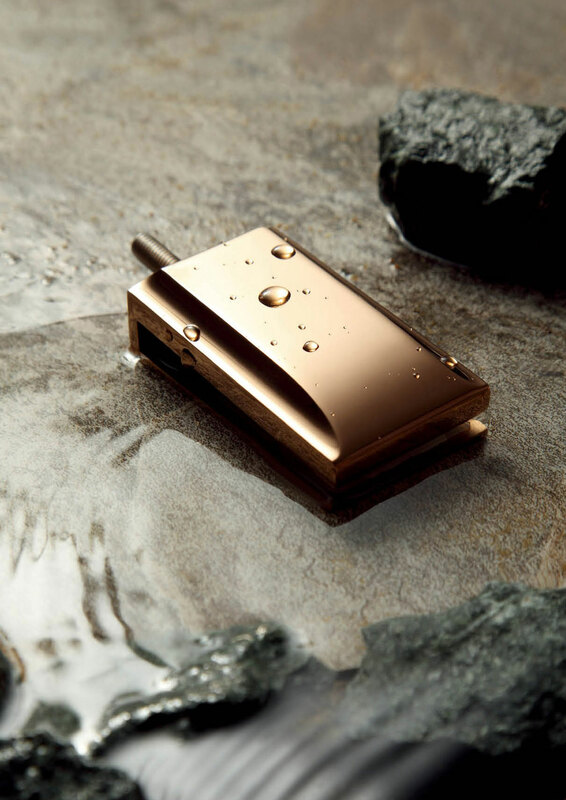 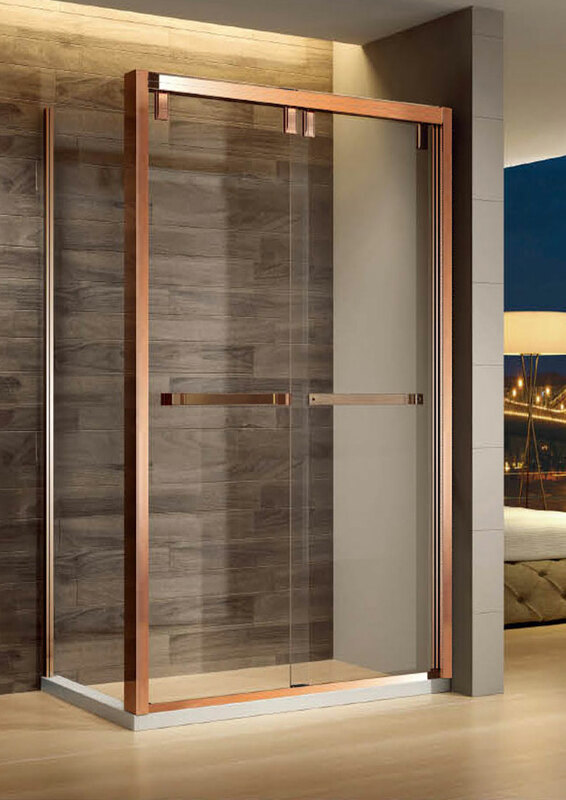 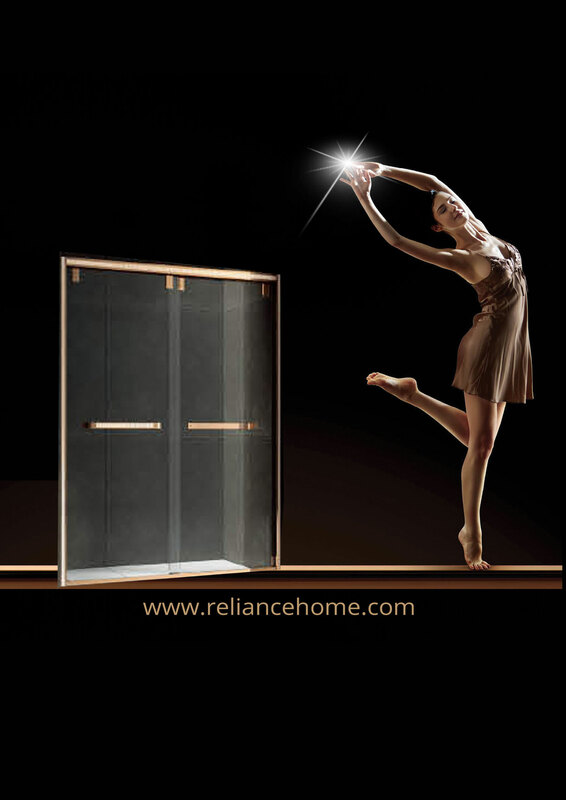 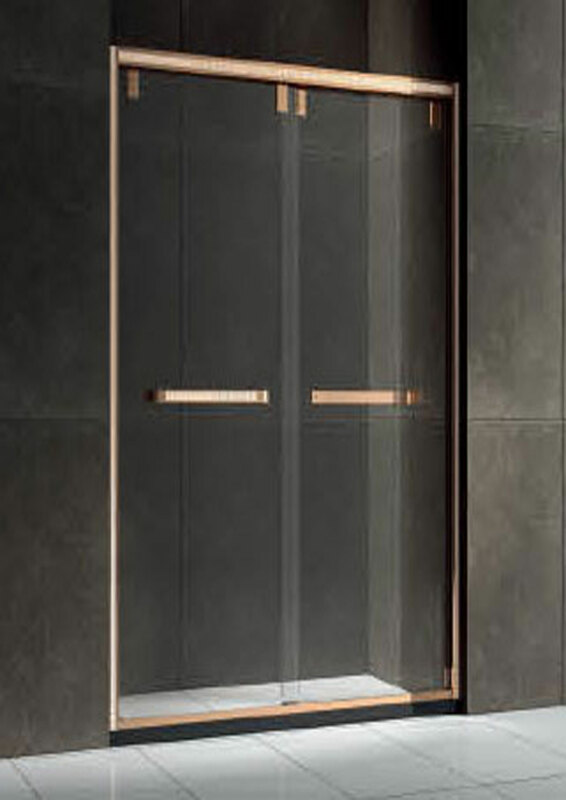 INTRODUCING FIRST IN MALAYSIA ROSE GOLD SOFT-CLOSING SHOWER SCREEN.The frame is made from SUS304 pure stainless steel with 8K rose gold plated. 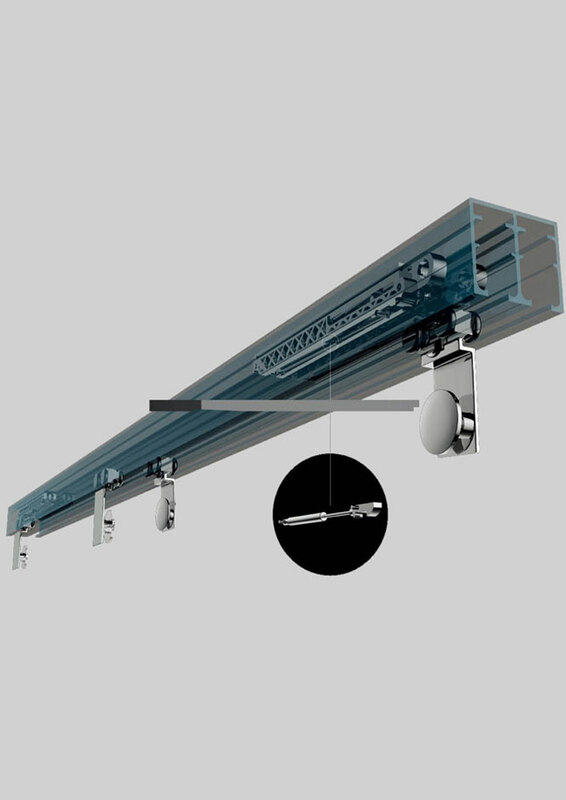 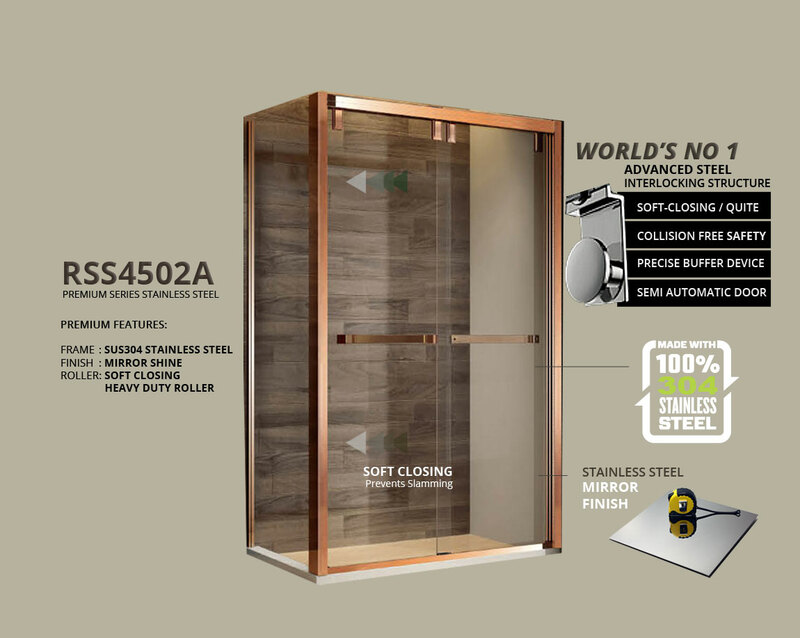 Our RSS4502 series provides you ultimate collusion free safe, calm and smooth shower experience unlike the others. 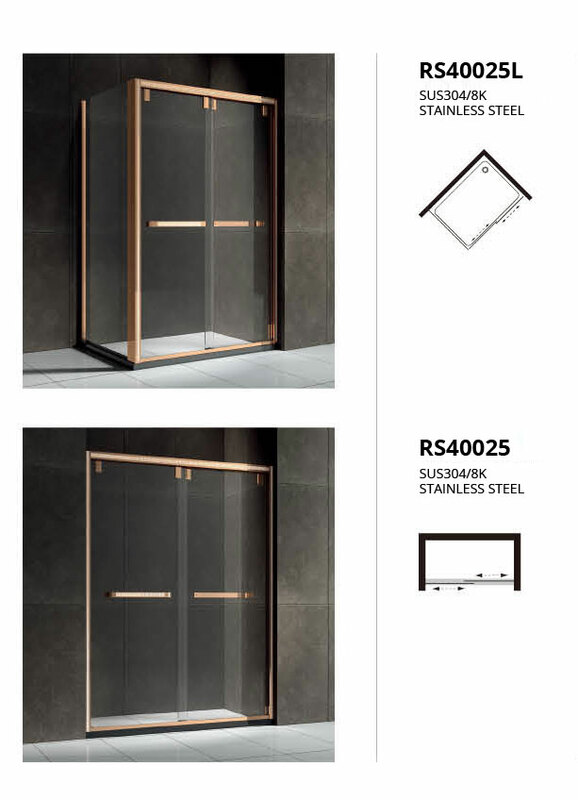 RSS4502 provides you 100% authentic SUS304 premium graded stainless steel material and it comes with exquisite mirror finish that add luxury and elegant touches to your bathroom. 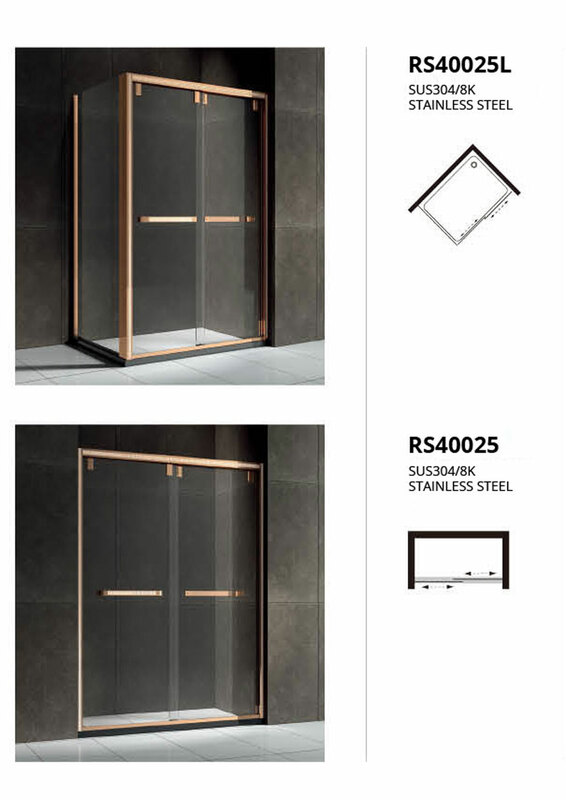 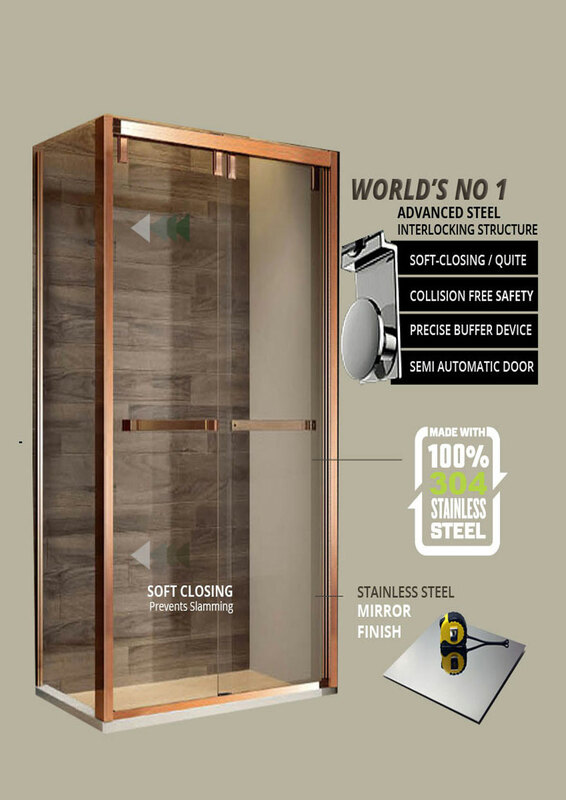 There is none in the Malaysian’s market yet to produce mirror finish shower frame and we are proudly present this elegant shower screen to those who values fine things in life.